Grace International Baptist Church (GIBC) is a congregation of believers in Jesus Christ who believe God’s Word is as relevant today as it was centuries ago. GIBC was birthed on June 7, 2009, in the home of founding Pastor B. Erick van Arneman, as a result of the vision of a few families for a church that was not only Bible centered but also grace oriented. On July 6, 2009, the church was established under the laws of Sint Maarten, Netherlands Antilles, as Grace International Baptist Church. Whether you’re travelling to the island or are a resident of the island, we trust you will make your plans to join us for worship. A blessing awaits you. Guaranteed! Senior Pastor of Grace International Baptist Church, Pastor Erick van Arneman is an ordained minister of the Gospel of Jesus Christ. He received his Master of Ministry degree from Bethany Theological Seminary, Dothan, Alabama, and holds a Bachelor’s degree in Religious Education with a Minor in Elementary Education from Bluewater Bible College, St Thomas, US Virgin Islands. Pastor Erick has been in full time Christian ministry practically all of his adult life and has done extensive work especially in the area of youth ministry. 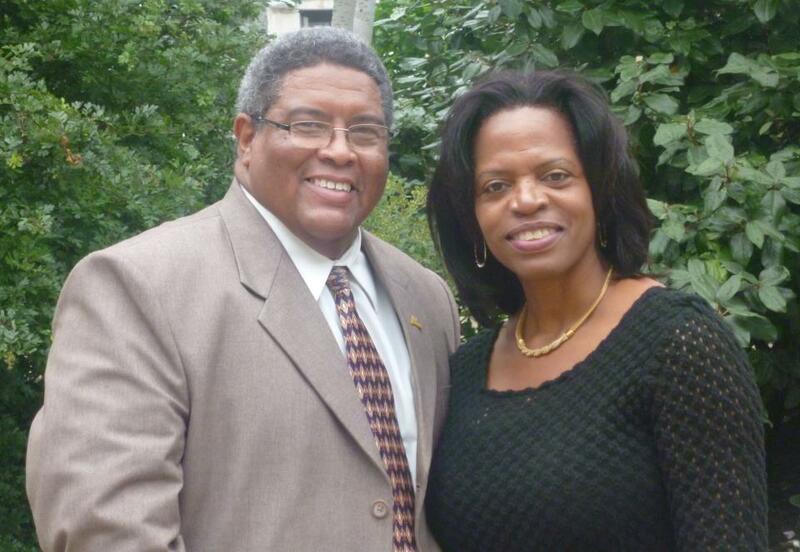 He has also had the opportunity to have lived and served as a missionary in Bonaire and in the US Virgin Islands. Pastor Erick is married to St. Lucian born Sharon, his college sweetheart, since June 10, 1989, and they have three children: Joy-Ann, Jonathan and Jewel. Sharon holds a Master of Religious Education degree from Bethany Theological Seminary, Dothan, Alabama, and a Bachelor of Religious Education degree from Bluewater Bible College, St. Thomas, US Virgin Islands. She is the author of God Answers Prayer Copyright © 2001 by Sharon van Arneman-Lucien and has a weekly column which runs in the Weekender supplement of St. Maarten’s main newspaper The Daily Herald. Click on our resources page to read some of her articles. Wife, mother, speaker, writer, Sharon is also an ordained minister of the Gospel of Jesus Christ and works in the ministry of Grace International Baptist Church in partnership with her husband.